Addictions of a Fashion Junkie is an insider's guide to all things stylish. Started by Jessica Moazami, a writer, stylist, and a self-confessed fashion (and beauty) junkie. A midwesterner by way of London, Jessica, wanted to highlight, in a bitesize format, all the fashionable events happening around Chicago, as well as discovering new products, discussing trends and chatting with fashion and beauty industry leaders. 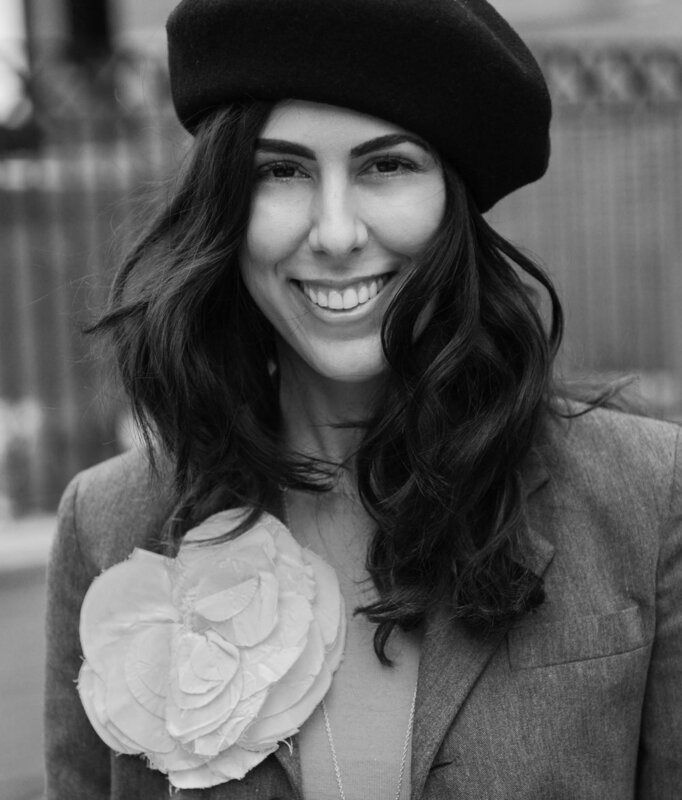 Learning from the best, Jessica began her career interning at British Vogue, InStyle, Marie Claire and Cosmopolitan. With over 17 years experience her worked has been published in The Times, Chicago Tribune, The LA Times, Chicago Magazine, Cosmopolitan UK, Conde Nast Traveller UK, Harvey Nichols Magazine, In London, Today's Chicago Woman, You & Your Wedding, Irish Tatler, Irish Independent, The Telegraph Magazine, The City Magazine, The Sunday Telegraph Magazine and Glossed and Found. Jessica started this blog in hopes of reaching out to other fashion junkies like her.